Luscious Lip Lives! contest: Entry #19 - Divassence! Lipstick: Make Up Academy (MUA) Lip Boom in Vibe. 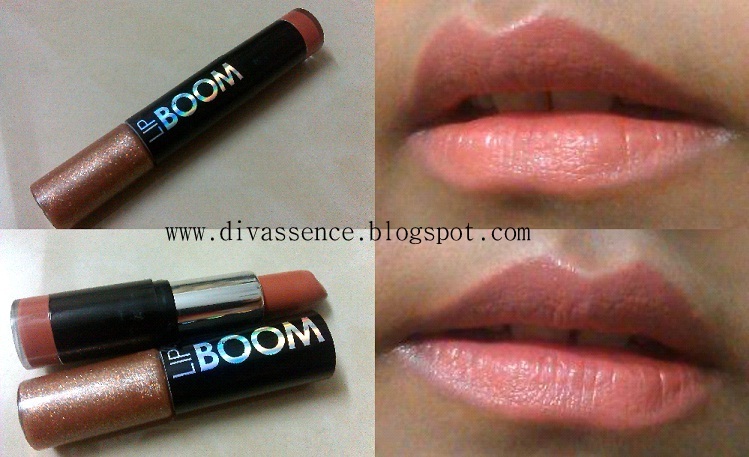 This is my first lip boom from MUA. It’s a nice peachy-brown lipstick with pink undertones. Looks very natural on the lips & perfect for office wear. It subtly brightens up my face without my lips getting all the attention. This is my go-to lippie these days. I’m not a lip gloss person, so rarely use the attached gloss though! thanku so much Deeps for publishing the entry….